The Solar Eclipse. Lebron vs. Kyrie & the Trade. NBA Seed Predictions. Ezekiel Elliott. Malcom X Series is in development. 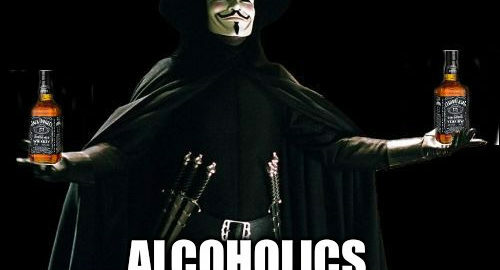 Our definition of a Alcoholic. New Music Premiered by Mr__Magic. 2 things you would tell your younger self & more! !